The Brantford Red Sox are sad to hear of the passing of Dave Dix. 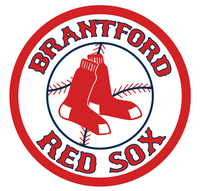 Dave played in the IBL with Brantford and Waterloo from 1970-1986, and managed the Red Sox in 1995. 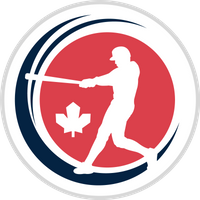 Last year Dave was named to the list of the top 100 Intercounty Baseball League players of all time. 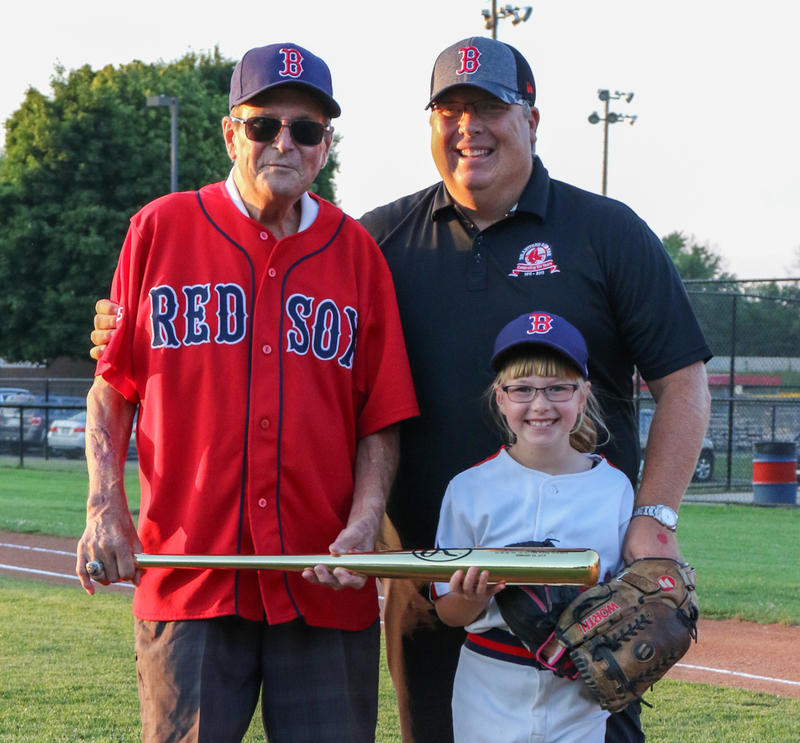 Dave's accomplishments were honoured on July 25, 2019 when he was presented with a commemorative gold bat by the team. 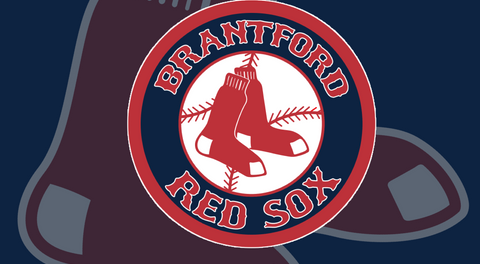 The Brantford Red Sox give our sincere condolences to the Dix family, and to Dave's many fans and friends.